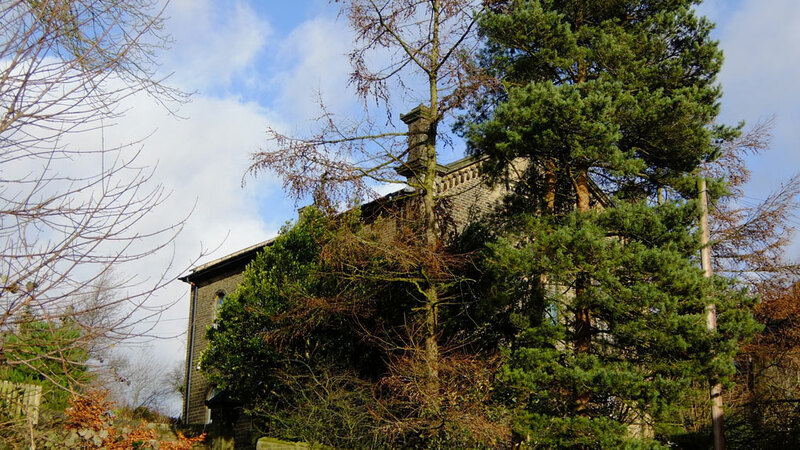 Mill Bank School needs your help! Stretch and Tone – A body conditioning class – Upstairs at Cottonstones Church Wednesdays at 7.30 – 8.30pm £3 per session ( please bring your own mat). Also Gentle Stretch and Tone – no floor work – at Sowerby Bridge Youth Centre (Foundry St) on Thursdays at 10.30 – 11.30 am. £2 per session. Contact Julia Anderson 01422 823589 julia@gledhillfarm.co.uk for further details. Cottonstones pre-school, playgroup has been running since 1989 and we’re still going. We offer funded and non-funded places for children aged 2, 3 and 4 years. Staffs are highly qualified and committed to deliver a diversified curriculum to all children of all stages of development. We currently open Tuesday- Friday between the hours of 9 – 3 offering lunch time covers. We also cater for toddlers on a Tuesday and Thursday mornings opening between 9.30 – 11.30.